When choosing wipes and creams for your baby, ingredients matter. A single personal care product for babies may contain more than 30 ingredients! Nico Chery, the founder of NOLEO and a chemical engineer, knows babies deserve a safe and effective alternative. 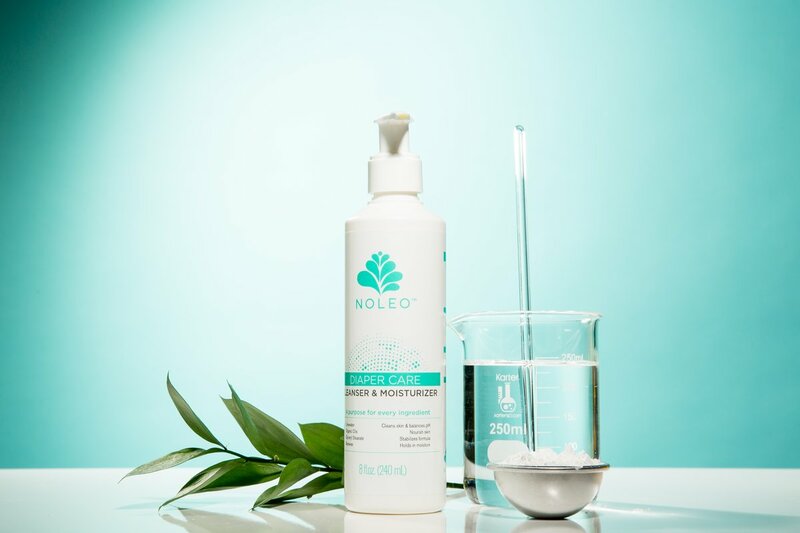 The NOLEO Cleanser and Moisturizer contains only five natural ingredients and replaces wipes and moisturizing cream. 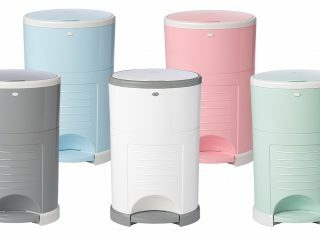 If you’re looking for a minimalist approach to diapering, you need to check out NOLEO. Our Gugu Village testers tried NOLEO and found the NOLEO Cleanser and Moisturizer works amazingly well, even for little ones with extremely sensitive skin. This all-in-one product is our new favorite. We are relieved to find a product that is effective and natural, especially for our child’s sensitive skin. With only five ingredients (that we can also pronounce! ), the consistency is just right and glides right on. It leaves her skin smooth and soft. One less product to keep on the changing table. NOLEO wipe cream is amazing!! I LOVE how soft, smooth and gentle it is! I was skeptical about using something that is a cream and squirts out of a bottle, instead of a traditional wipe, but it works great. It even got rid of my baby’s red bum after the first diaper change using NOLEO. It is easy to use as you simply squirt the cream onto the organic cotton pad, wipe your baby and toss the pad into the garbage. There is no odor to the cream and it seems to even moisturize my baby’s skin. The pads are fairly absorbent but messy, poopy diaper changes require a few pads. This was the only difficult part as my baby is very squirmy so trying to keep her from rolling over while putting cream on another pad was a little tricky. For future uses after the first try, if I knew there was a poopy diaper, I would prepare a couple pads before starting the diaper change. The pads were not neatly packaged so I took them out and laid them flat to make it easier to grab and apply cream during a diaper change. It would be nice if they could be packaged flat like make-up remover pads. The pads are a little small for big, messy poop jobs. It would take me 3-4 of these wipe pads if there was a big poop so you have to plan ahead for big poop messes and get a few pads ready before opening the diaper . When I used NOLEO the first thing I noticed was the smell of the product. It smelled natural. I was expecting something with a little more scent so that you can tell it’s for a baby. When using the product I did not notice any change with my little one, but you have to remember every child is different. He did not give me any problems when using it, which was nice, so it didn’t seem to phase him that I was using something different. 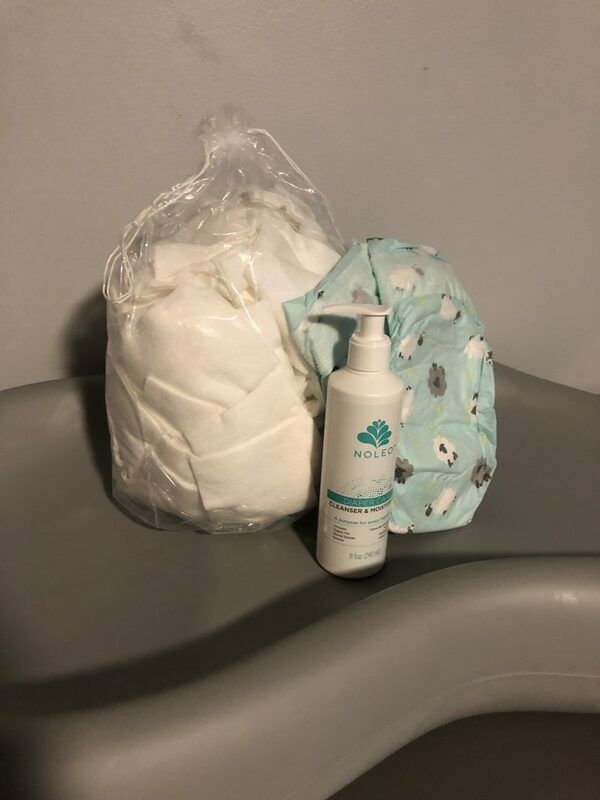 Usually, with wipes (after you are done changing the stinky diaper and are waiting for the next messy one) there’s always a little odor left but I did not notice it as much with NOLEO. Having twin boys with extremely sensitive skin, I was a bit nervous to start using a new wipe/diaper cream now that we’ve figured out a good routine. However, I have been blown away at how the NOLEO cream is able to both clean and moisturize no matter how big the mess. 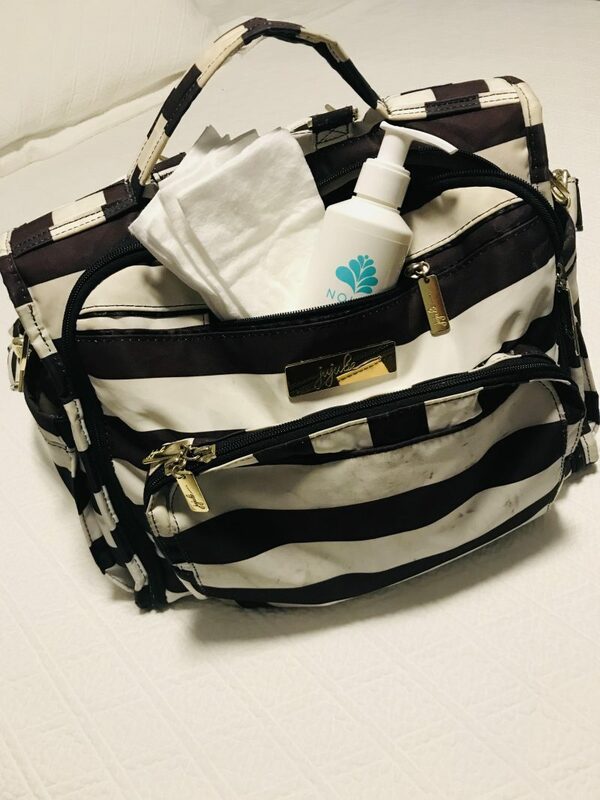 It was a little bit tricky to figure out the best way to transport in my diaper bag, but I absolutely love using NOLEO at home! 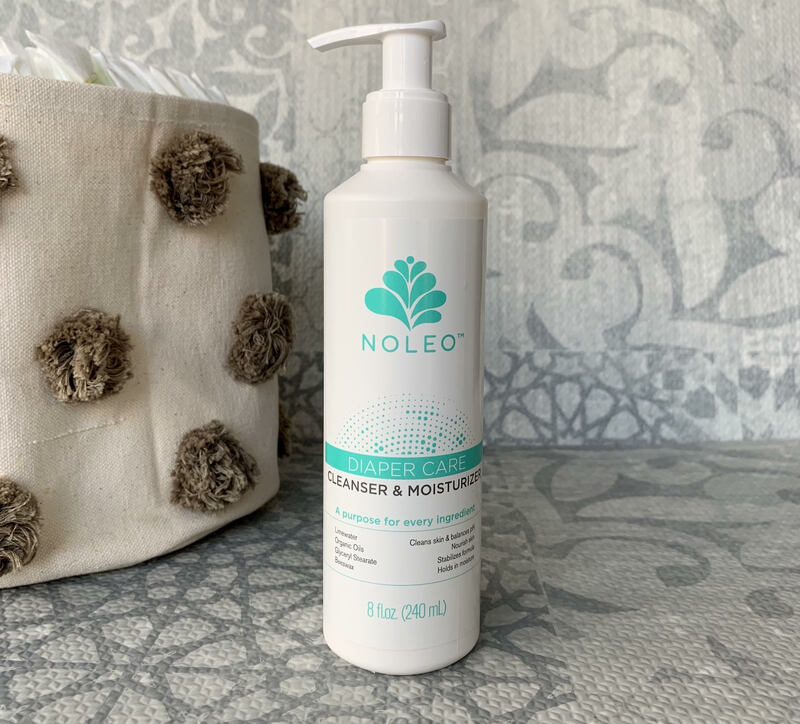 I am always excited to discover new natural products for myself and my family so I was very interested in trying NOLEO’s Diaper Cleanser and Moisturizer. Ingredient Transparency – I really loved the transparency of the ingredients of this product, they are proudly listed on the front of the bottle. 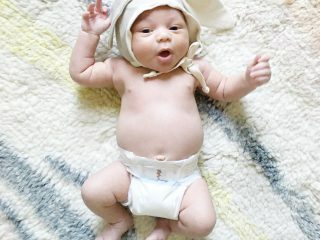 I was able to feel fully confident in knowing what I was putting on my baby’s skin. Gentle Application – The cotton pads and cleanser provided a very gentle application. I was happy to be able to clean and moisturize at the same. Sometimes regular baby wipes can feel a bit harsh and contribute to diaper rash, but this product was great for sensitive skin. Scent – The biggest surprise about this cleanser is that it smells so good! Portability – The only thing that would make it more awesome would be a travel set for ease of use on the go. I would love to be able to take this when going out for the day so an accompanied or optional 1 or 2-ounce bottle would be great. 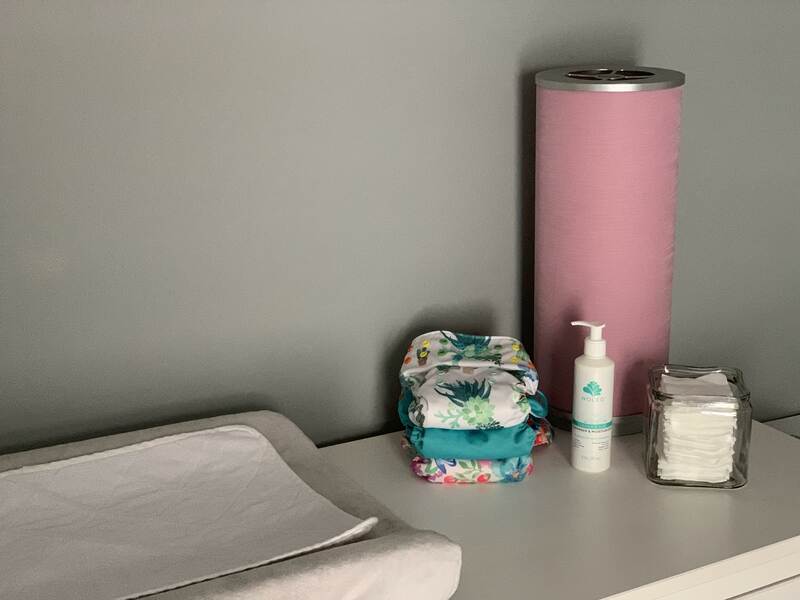 Larger Cotton Pads for bowel movements – when changing my baby’s BM’s it would be nice to have larger sized cotton pads to help clean up the mess. Overall, in the words of Marie Kondo, this diaper cleanser brings me joy. 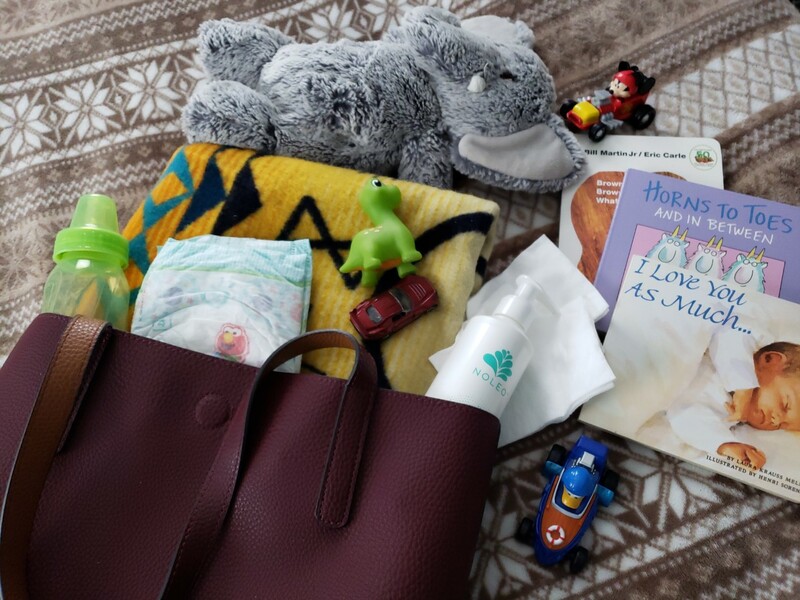 As I prepare for baby #2 there are a few things I plan to do differently now that I’m a ‘seasoned’ mom. One of those things is cloth diapering. 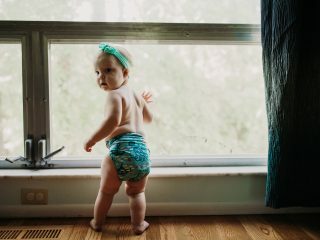 I didn’t know anything about cloth diapers when my first daughter was born almost 2-1/2 years ago, so we stocked up on disposable diapers and never looked back. The impact on the environment concerned me, but I didn’t think we had any other realistic options. Fast forward to today and I realize that cloth diapering really isn’t as complicated as I thought it would be. So since my 2-year-old isn’t potty trained yet, we’re experimenting now. One thing I noticed about cloth diapers is that most of them recommend that you don’t use diaper cream. Wait, what? What do you do if your child gets diaper rash? 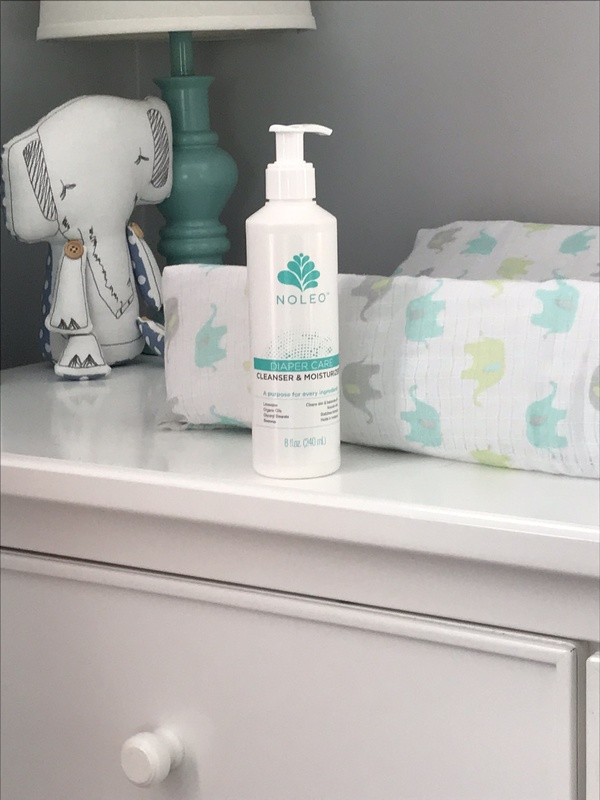 Luckily this fantastic product from NOLEO not only replaces your wipes, lotion and diaper rash cream…it’s safe for cloth diapers! I wish I had found it sooner. I love that it contains only a few natural ingredients. Did you know that many brands of wipes (even the ‘pure and gentle’ varieties) contain an abundance of chemicals? I was really disappointed when I looked at the package of wipes from the brand I had been using for almost two years. Having to apply the moisturizer to the cotton pad may seem like an extra step (what parent has time for extra steps? 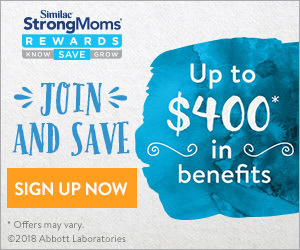 ), but when you consider the fact that it’s not only safer for your baby AND you don’t have to apply additional lotion or diaper cream, you’re actually SAVING steps. A little bit definitely goes a long way. One bottle will likely last 3-4 weeks and in that time can replace up to 150 traditional baby wipes! 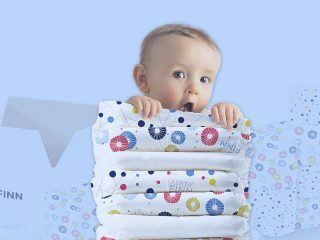 The wipes are made of organic cotton and just the right size to clean those little bums during a diaper change. If you have a baby with sensitive skin, these will help prevent any irritation as they’re free of bleach and other chemicals. I’ve even used them for my own skincare regimen – they make a great makeup remover! After using this product for a week, I’ve noticed that my daughter’s skin is soft and smooth, which is hard to achieve during these dry winter months. When we first made the switch to cloth diapers, she actually did start to get a little red because the cloth doesn’t wick away the moisture the same way that a disposable diaper does. But after using NOLEO for just one day with each diaper change, her skin improved significantly, and she is now rash and redness-free. I would definitely recommend this to any parent with a child in diapers! 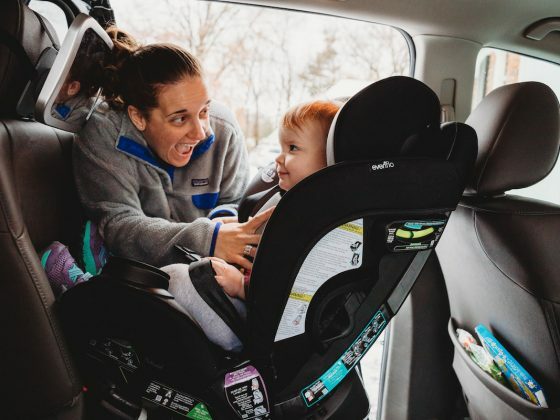 -Misty H, Mom to a two-year-old with one on the way! We live in a townhouse, so I have a diaper changing station on each level of the house. I already had a diaper rash cream for the upstairs station, so I used NOLEO for downstairs diaper changes. 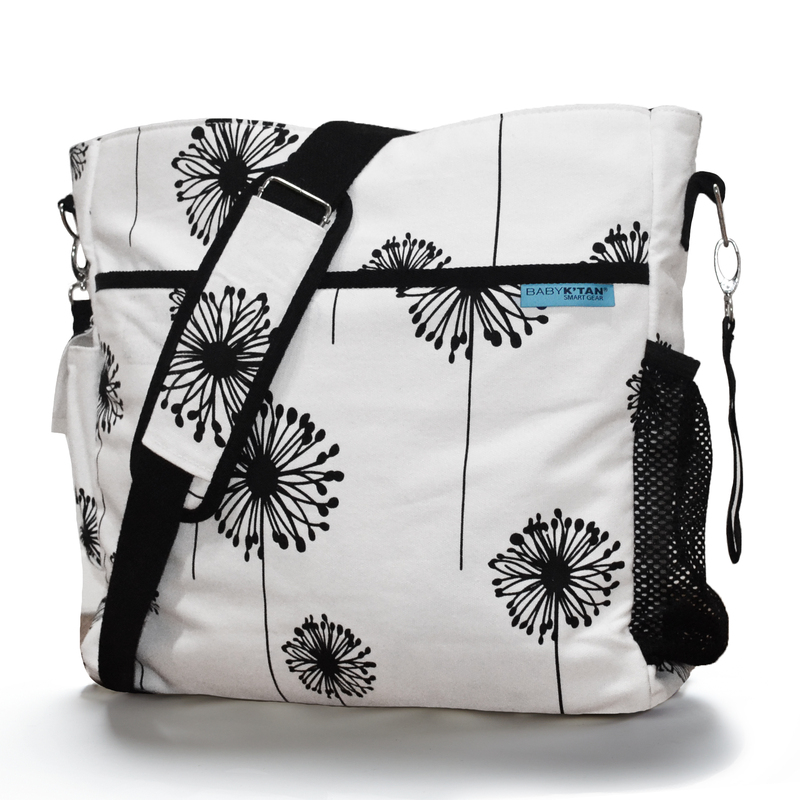 I am not an eco-mama, nor does my baby have sensitive skin, but we still love this product! 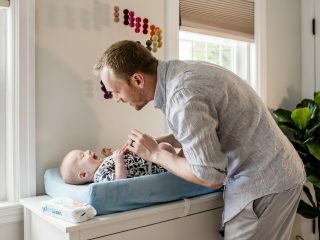 Sometimes it seems like wipes just get your baby’s bum wet, leaving you dreading eternal “drying” phase and I was SO TIRED of it! With NOLEO, you can actually leave it on!! REVOLUTIONARY. I’ll admit, I was too chicken to fully replace wipes with NOLEO. We still use traditional wipes for dirty diapers, but the cleaning power alone is justification enough for buying this! I really like the fact that Noleo only has six ingredients. It goes on very smooth. If my child’s bum was a bit irritated or red, I felt that I needed to put on an extra layer as it’s not thick like diaper cream. I do feel that the product helped with diaper rash. I could see results within the day. I felt that the cotton wipes to apply the product are too small. Many times I ended up applying the product to my regular wipes and using it that way versus the small cotton wipes. My son was recently sick and was having big messes in his diaper and the small cotton wipes just weren’t cutting it. If I could change anything about the product I’d recommend bigger cotton wipes with the product already applied to them to save the extra steps of shaking the product, opening it and pumping it on the wipe. My children don’t like to keep still while getting their diapers changed and this step took more time. I also had to use both hands to get the wipes prepared versus grabbing a wipe from the dispenser with one hand. 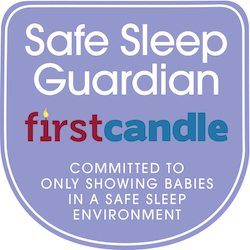 Overall I liked the product and would recommend it. Learn more about NOLEO on their website. Thank you to all of our Gugu Village Moms for testing the NOLEO Cleanser and Moisturizer and providing us with their honest thoughts. If you are interested in testing new products and meeting other new and expectant moms, join our Gugu Village, here!